Blue Water Developmental Housing, Inc. has named two staff members “employee of the year.” Deborah Biernot, Assistant Supervisor at Springborn Group Home, has been named “Employee of the Year-Residential.” Megan Herr, Team Coordinator at the Hanes Supported Living Arrangement (SLA), has been named “Employee of the Year--Community Based. Biernot has been employed by BWDH since 2011. "I have to give all the credit to the team," Biernot said her award. "Everybody always pulls together." Herr has been employed by BWDH since 2011. "I enjoy making sure everyone is taken care of," said Herr. "I was really surprised to receive this award." Congratulations to both Deborah and Megan! 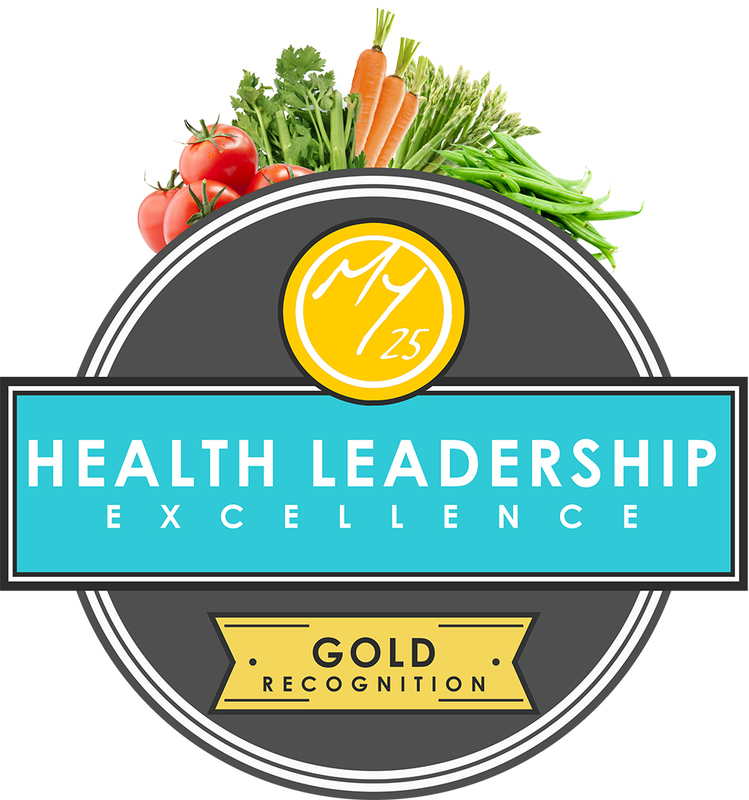 As evidence of our substantial commitment to the health of people supported, Blue Water Developmental Housing, Inc. has been awarded the Gold Award for Health Leadership Excellence by Mainstay/My25. Mainstay and its choice-based My25 programs are the primary accelerator within the human services industry regarding health outcomes improvement related to overweight/underweight status, diabetes, hypertension, and associated chronic conditions.